KIDS' POPS - HOLIDAY FANFARE! 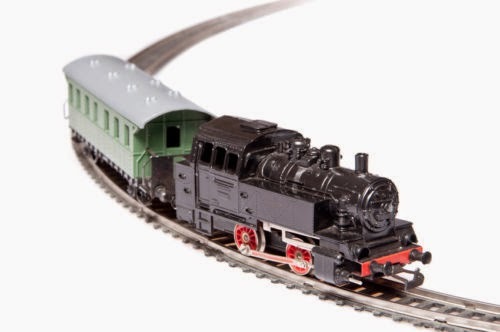 Discover the magic of trains at the annual Model Train Weekend at the Scottish Rite Masonic Museum & Library (National Heritage Museum), Sunday, December 14 from 12 - 4 pm. This family-friendly event is a perfect holiday-season outing for adults and children of all ages. The HUB Division of the National Model Railroad Association presents miles of track with trains running on multiple main lines as they chug up mountain climbs, past coal mines, through small villages and into tunnels. Some engines pull 50 cars past hundreds of charming venues including icy lakes with skaters, snow-covered farms, and urban skyscrapers. Admission is $7 per family; $5 for member families.